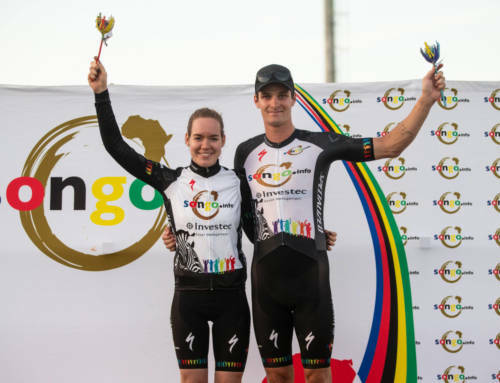 The 2019 Build it Trek2Teebus, presented by SEESA, is set to take place later this month and has gained the support of two South African market leaders; Built it and SEESA. 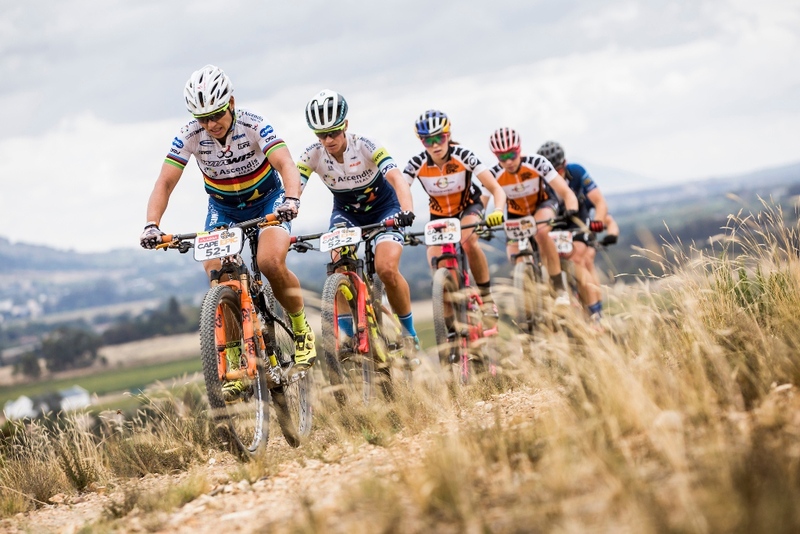 The three day stage race – which takes place near Steynsburg from the 26th to the 28th of April – will feature warm Great Karoo hospitality, superb mountain biking and increased support from the new title and presenting sponsors. Entries to the event remain open, but time is running out to join the adventure as they close on the 17th of April. Build it have a strong presence in the rural Eastern Cape region, around Steynsburg, with stores in Aliwal North, Burgersdorp and Middelburg. 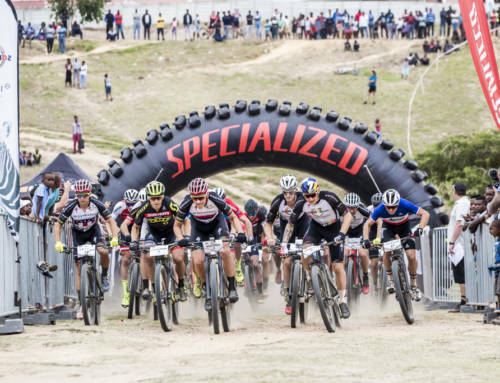 The building material supplier is excited to support mountain biking outside of the usual heartlands of the sport. As are SEESA, the comprehensive legal services provider for South African business owners and employers. 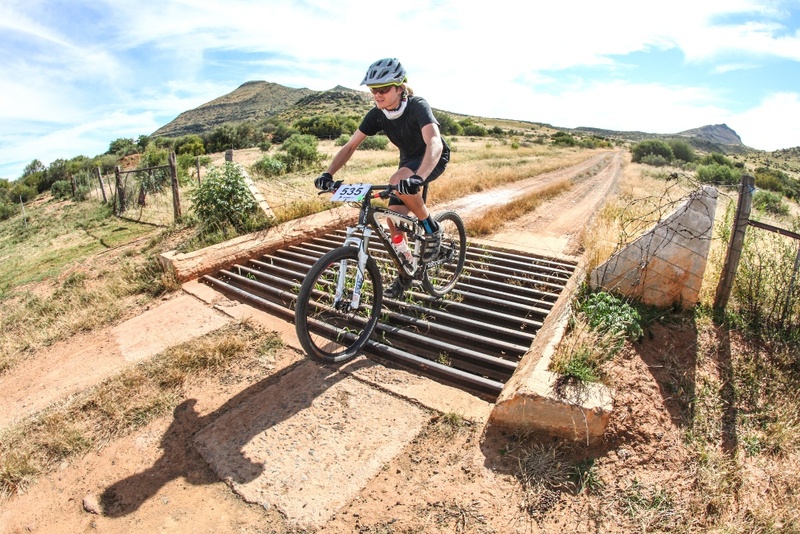 The mix of rugged farm tracks and quiet gravel roads which make up the majority of the route provide the opportunity to take in the Great Karoo scenery from the saddle. Photo by Oakpics.com. 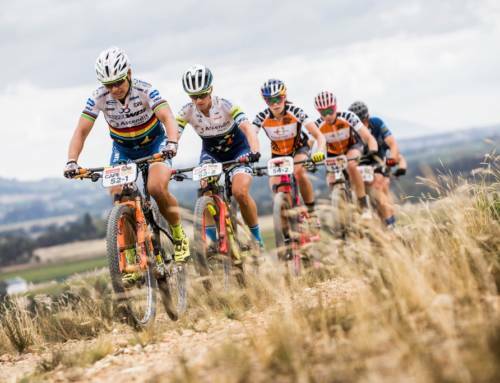 From a riding perspective mountain bikers can expect a rewarding long weekend on the bike. 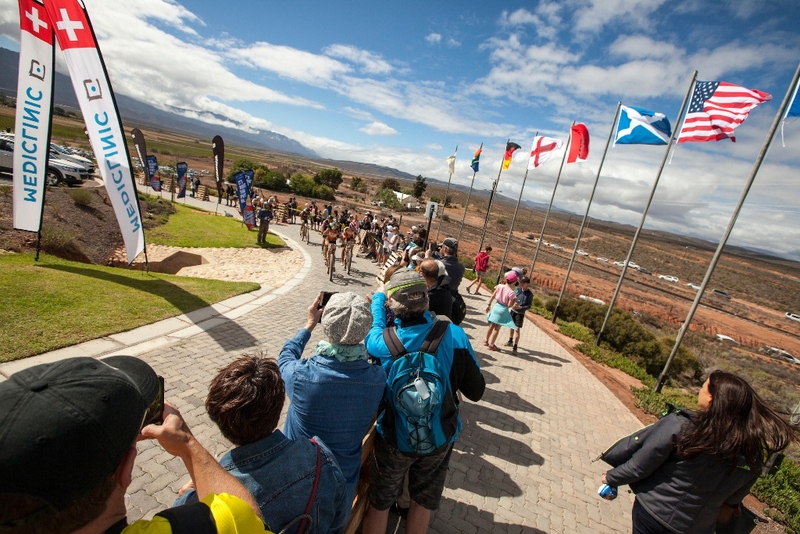 A flood induced change to the Stage 2 route has ensured that the second day’s riding will now take in a particularly culturally relevant location. The route now passes in front of the cottage, on the Bulhoek farm, where in 1825 Paul Kruger was born. A National Heritage Site, the humble farmstead is a reminder of South Africa’s past, which few people ever get to visit due to its remote location. 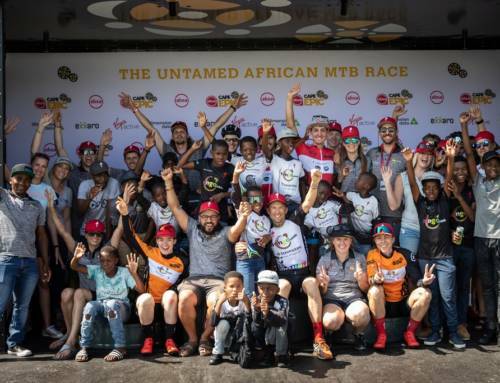 In total the three days of riding include 200 kilometres of mountain biking and 2 100 metres of climbing, with the most significant challenge provided by the Bulhoek Pass. 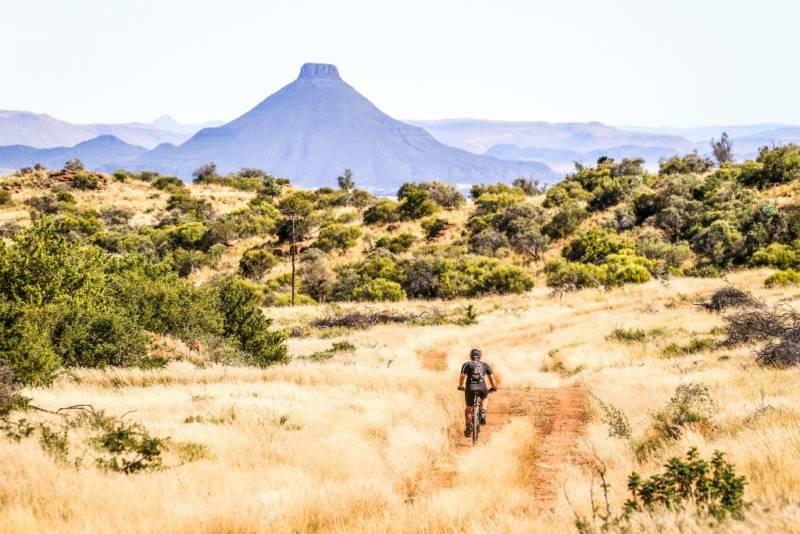 Rugged Karoo jeep tracks and quiet gravel roads form the majority of the distance, allowing riders to take in the broad vistas from bike too. 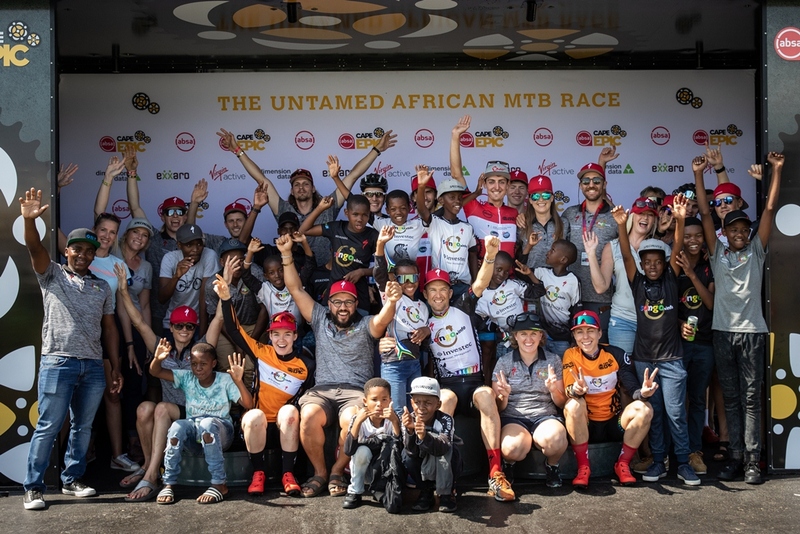 Aside from the magnificent scenery the route highlight from the Build it Trek2Teebus, presented by SEESA, is the underground ride to the Orange-Fish Tunnel control room. Descending into the cool red earth riders will ride into the gaping maw of the 5.33 metre diameter tunnel and receive a handmade commemorative bracelet upon resurfacing. 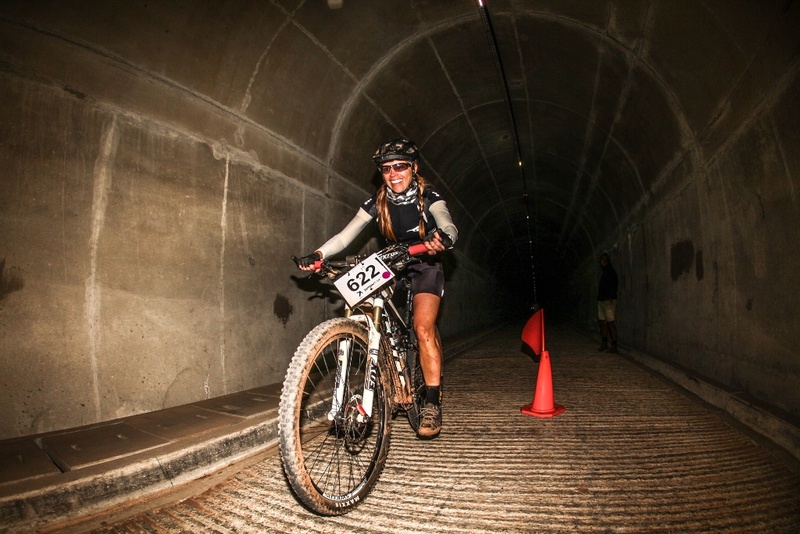 Riding into the Orange-Fish Tunnel is the highlight of the race. Photo by Oakpics.com. 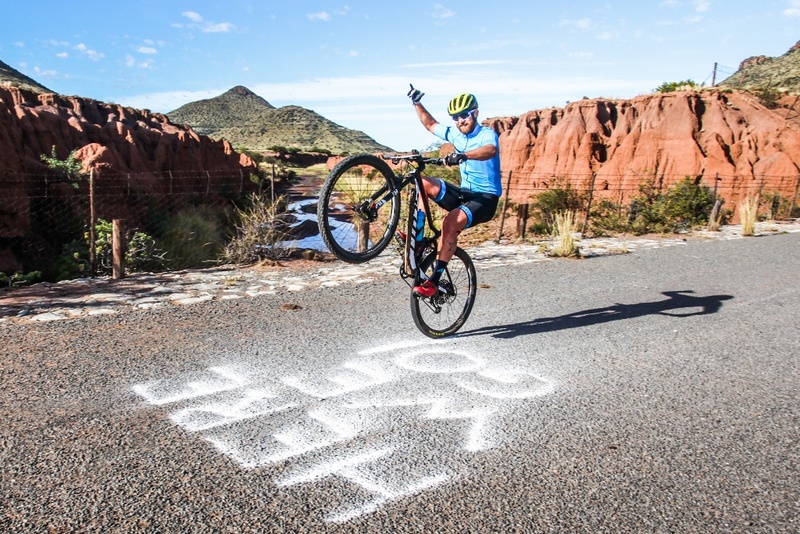 Off the bike the Great Karoo hospitality is sure to impress even the weariest of mountain bikers. 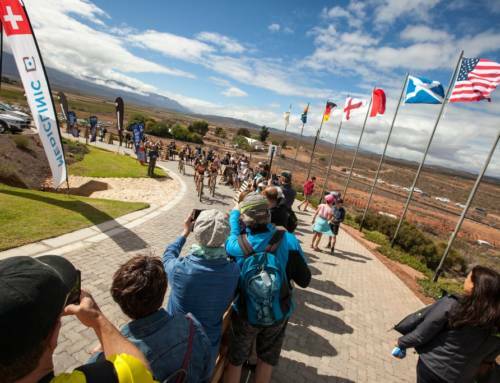 Sumptuous local cuisine will keep everyone fuelled for any challenges the route provides; while the accommodation options will ensure good nights’ rest all round between stages. 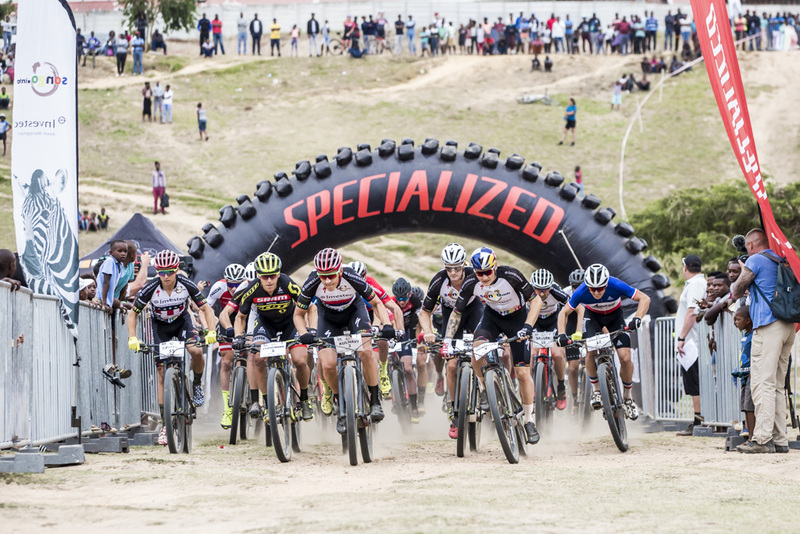 The primary option is for riders to book in the luxury canvas dome tents, with the choice of solo, team or solo with a supporter packages on offer. Other accommodation options include standard hiking tents or booking in one of the local bed and breakfasts on a nearby farm. To enter the Build it Trek2Teebus, presented by SEESA, would-be riders can visit www.entryninja.com; while www.petrichoradventures.co.za contains all the necessary information. In addition to visiting the event website more information can be found on the event’s Facebook, Trek2Teebus, and Instagram, @trek2teebus, pages. 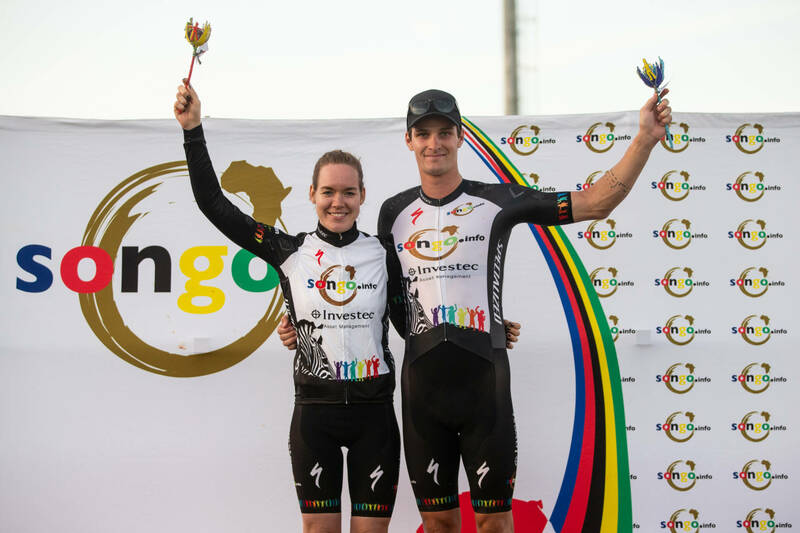 Bulhoek Pass is the most significant challenge, in terms of climbing, over the three day/200km long route. Photo by Oakpics.com.